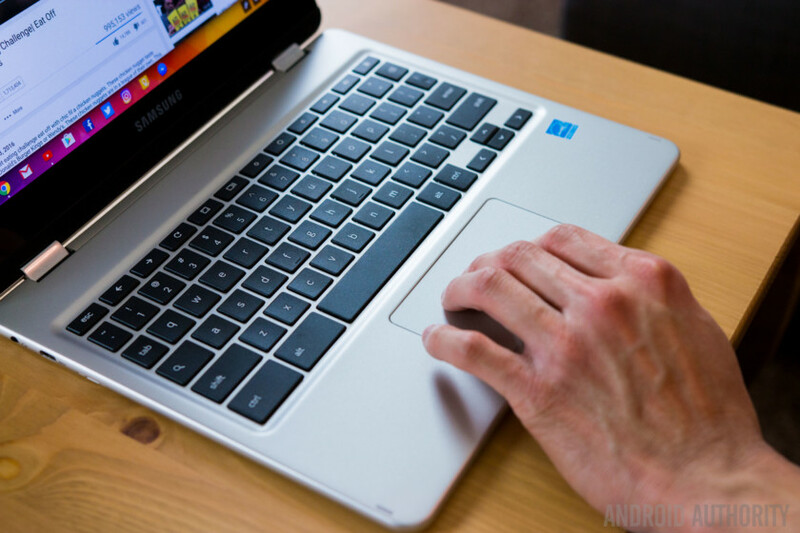 There are three ways to set up a Chromebook VPN. The first and easiest method is to use a Chrome extension if your provider offers one. Install it, toggle the service on, and you’re good to go. The second option is to use an Android app, but this only works on Chromebooks with access to the Play Store. Download the app to your Chromebook, set things up like you would on your smartphone, and you’re done. Not all VPN apps run perfectly on Chrome OS, so you might encounter a problem or two depending on your provider. If your VPN provider doesn’t offer a Chrome extension and your Chromebook doesn’t have access to the Play Store, you’ll have to go with option three, entering all the required information manually (L2TP protocol). It’s easy to do and doesn’t require any technical knowledge — check out our step-by-step instructions below. 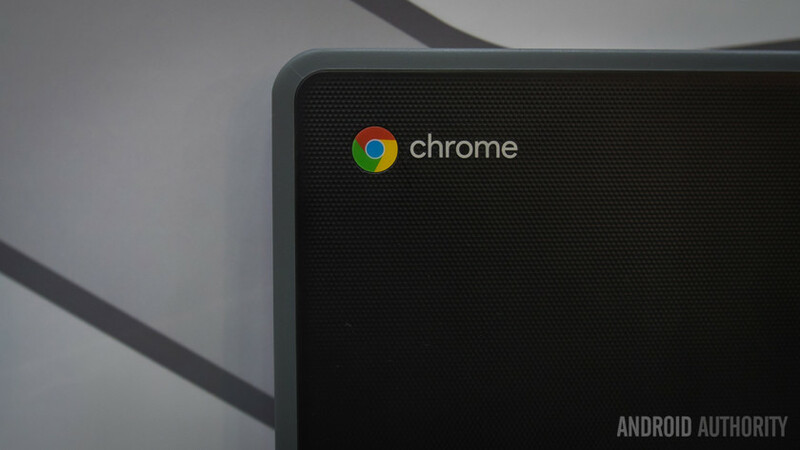 The first step is to import a CA certificate to your Chromebook if your VPN uses it. After you get the certificate from your provider and store it on your computer, type chrome://settings/certificates into the address bar of the Chrome browser. Click the “Authorities” tab at the top of the page, press “Import,” choose the CA certificate, and then follow onscreen instructions to finish the process. Get the CA certificate from your VPN provider and store it on your computer. Open Chrome and type chrome://settings/certificates into the address bar. Click the “Authorities” tab at the top of the page. Press “Import,” choose the CA certificate, and follow on-screen instructions. Read next: Best cheap VPNs of 2018 — what are your options? Type the info required (Server hostname, Service name) into the form that pops up, select “Connect,” and you’re good to go. If you’re an ExpressVPN customer, you can find the required info here. If you use a different VPN, you’ll have to contact your provider or dig through its website to find it. Select the “Add connection” option — located under the “Network” section. Type the info required into the form that pops up and select “Connect” (you can get the info from your VPN provider). There you have it — that’s how you can set up a VPN on your Chromebook. Which method did you use? Let us know in the comments!